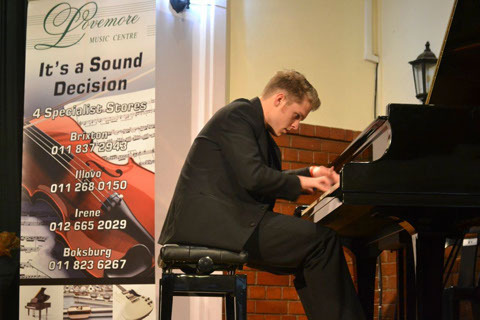 The Philip H Moore Competition began in 2005, and has since grown to be a prestigious classical music competition in South Africa, of international standard. 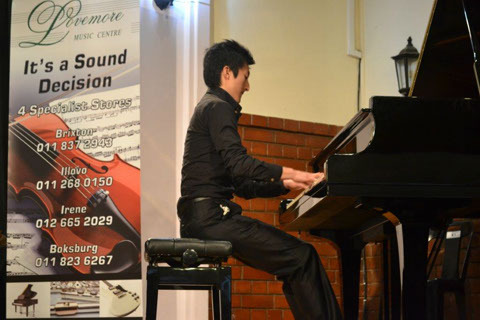 The competition hosts a variety of categories for different instruments and ages. 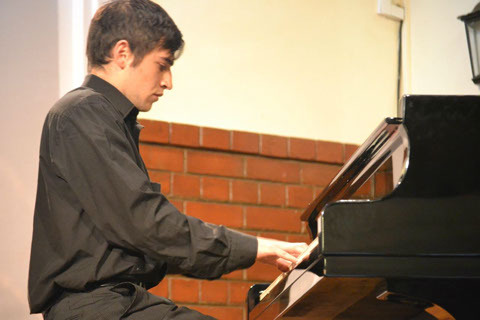 “I have never found anything so difficult as yesterday’s decisions (all credit to the standard of the Philip H Moore musicians which exceeded all expectations and level) and I had to really think and discuss in depth as to our choices. It was a privilege for me to have been part of this competition which is rapidly becoming a superb platform for international contestants. In fact, the standard yesterday was on an international par and couldn’t have got much better. I would like the other participants to know that they are winners in their own right and will win at some point with that standard of performance. They raised the level of the competition to superb heights”. 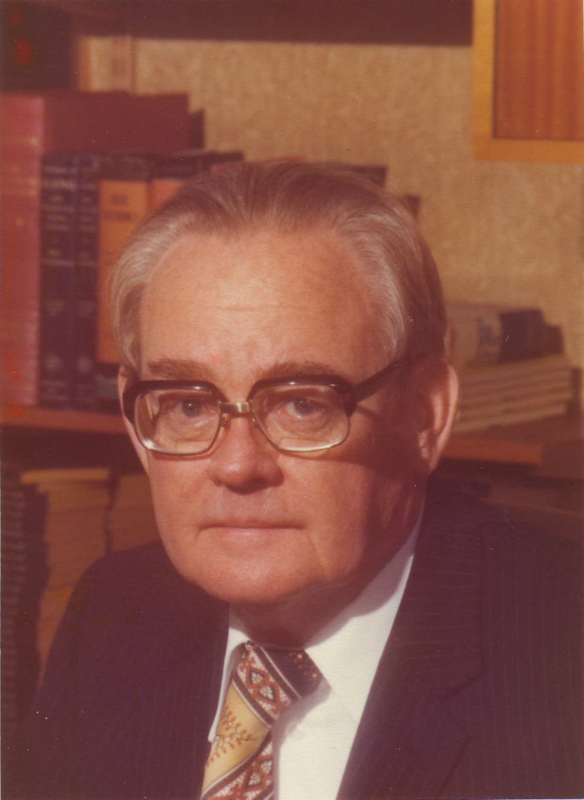 Philip H Moore (1916 – 2005) was born in Stockport, England. He graduated from University with a degree in Chemical Engineering and spent his adult life building a very successful business in Durban. He was both an artist and a music lover. His taste in music was wide and varied but his main musical interest was in the Classics. He was a philanthropist and donated to many worthy causes. This Competition has been made possible by the funding generously supplied by his wife, Mrs Norma Moore, and his daughter, Mrs Victoria Bennett. It has been established in his memory and in appreciation for all the love and care he provided and for the musical heritage he gave us. 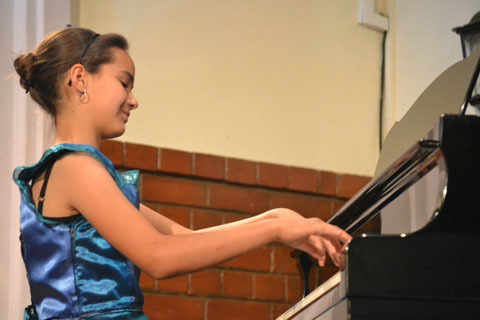 Jeppe High School for Girls is a well-established public school that offers quality education. 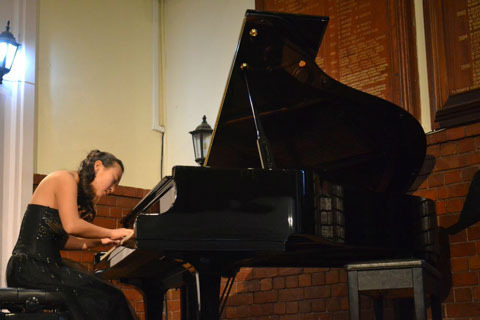 Furthermore, Jeppe Girls is well known for its musical tradition which has been a feature of the school for many years. 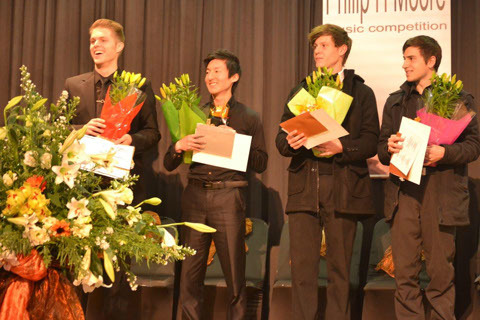 When the benefactors of the Philip H Moore Music Competition approached the school to host this event, we felt we were uniquely positioned to do so. 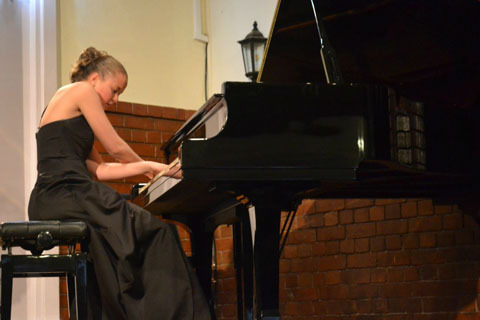 The old world surroundings, coupled with the school’s tradition, promise to make the Philip H Moore Music Competition one of the highlights on our music calendar and is now considered to be one of the highest standard competitions held in this country.